Hello everyone, we have an exciting competition to announce, together with Vispring, Shetland Amenity Trust and Shetland Wool Week we are hosting another competition where a Vispring Real Shetland Wool bed can be won! 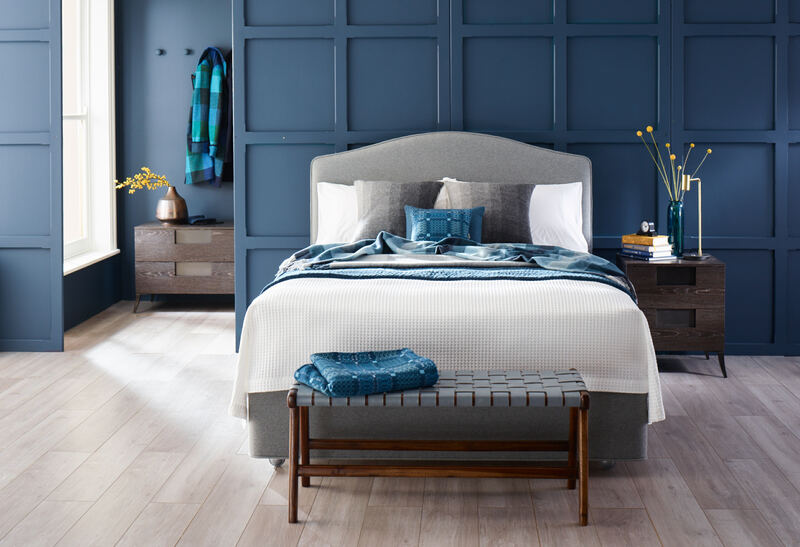 If you weren’t already aware, Vispring purchases a large quantity of our very own Real Shetland Wool which they use in a number of their bed ranges, including the stunning Shetland Superb and Shetland Bedstead models. 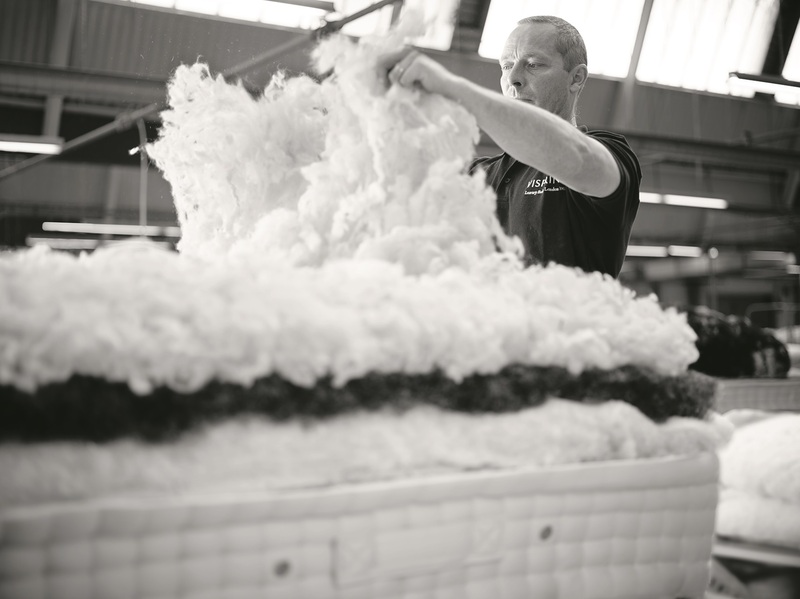 Vispring has been making beds since 1901 and they are world renowned for their bespoke, made to measure beds and mattresses. 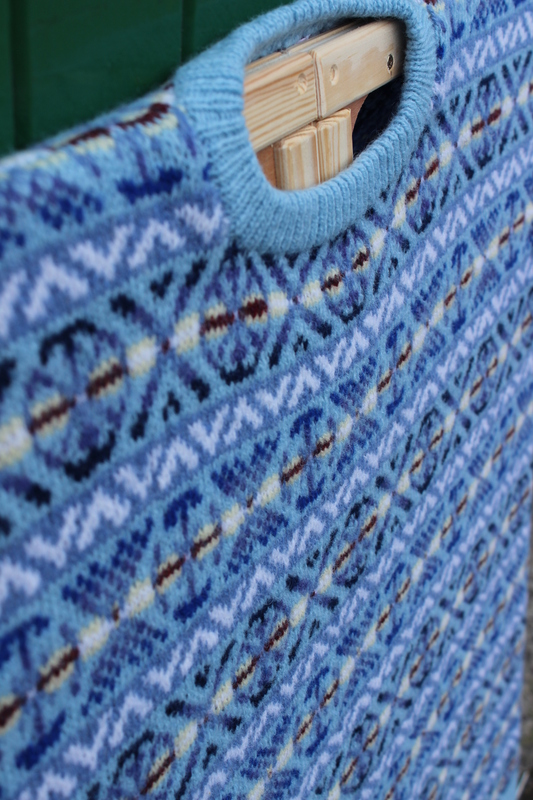 in 2011 we hosted a competition with Vispring which led to the publication of Real Shetland Yarns – a book filled with the stories of Shetlanders (sadly now out of print) and the chance for someone to win a Shetland Bed! Now 8 years later we want to do the same and hope the response will be just as good as it was the first time. As this is a competition to celebrate the Shetland Crofter and Farmer we ask that all entries and entrants are connected to Shetland as we want the bed to come back here (for more information see the rules linked below) but as we want to publish another book we hope you will all be interested in the competition. Welcome to The Seasons of the Shetland Crofter Competition where we will give you the chance to win a selection of prizes including a luxury Vispring Real Shetland Wool Bed! 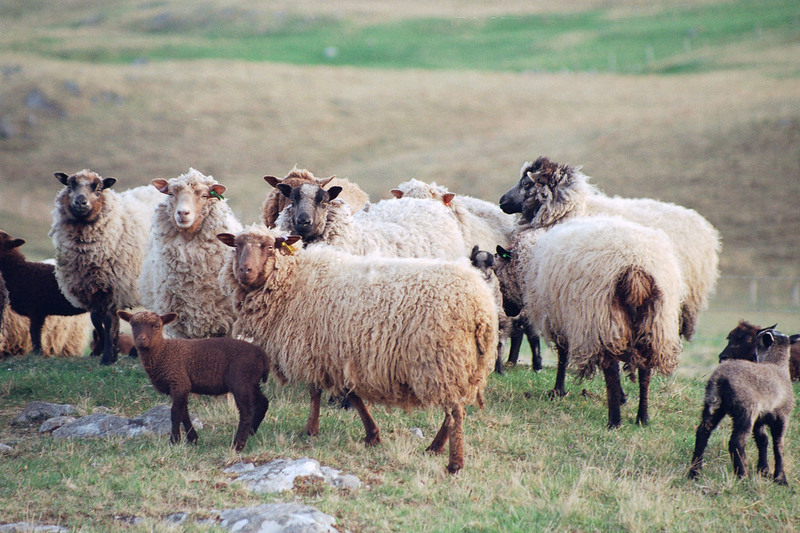 We at J&S and our good friends Vispring have long admired the Shetland Crofting Community for the hard work and care that they put into tending for their sheep, the efforts of which provide us with the Real Shetland Wool that we use in our wide-range of products. 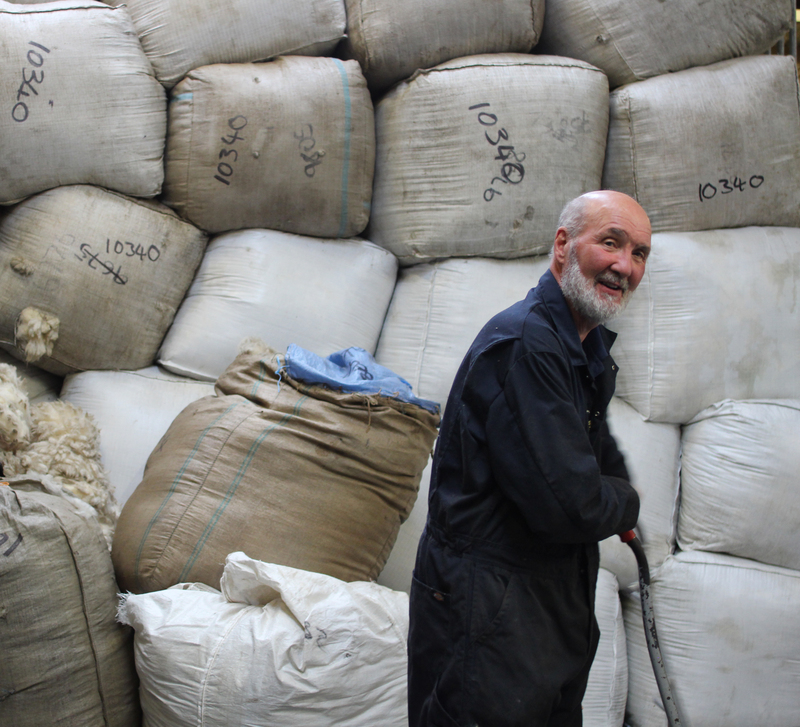 Together with Shetland Amenity Trust, we would like to celebrate the work of the Shetland Crofter by collating a selection of photos, stories and videos to promote the Crofting Industry. 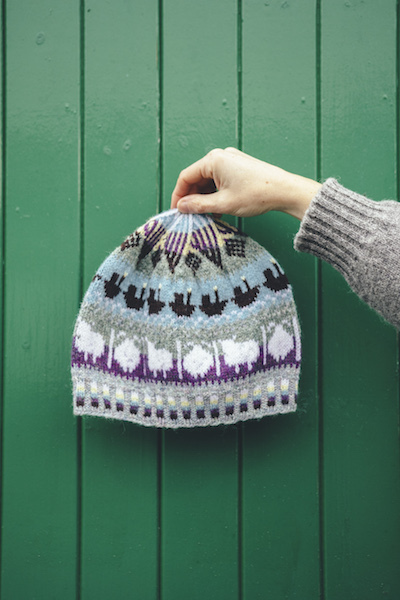 All featured story and photographic entries will be compiled in a special Vispring sponsored ‘Seasons of the Shetland Crofter’ book which will be officially launched at the 10th annual Shetland Wool Week 2019. All winning video entries will be hosted on a J&S YouTube page. We would like to see what you believe defines the Shetland Crofter throughout the seasons and ask that all entries depict scenes or memories from a specific season (Spring/Summer/Autumn/Winter). Entrants may enter multiple submissions but are only eligible to win one prize in total. Entries do not have to be current; you can draw inspiration from the past, dig out old family photographs or videos or take new ones while you/your family are looking after your croft in the upcoming seasons of 2019! All photographic submissions are welcome but we recommend entries be in their original quality or scanned to at least 300dpi and uploaded via the MailBigFile upload form (see the link below) – max file size is 4GB. All video entries must be between 1-3min long and submitted in their original format via the MailBigFile upload form – max file size is 5GB. 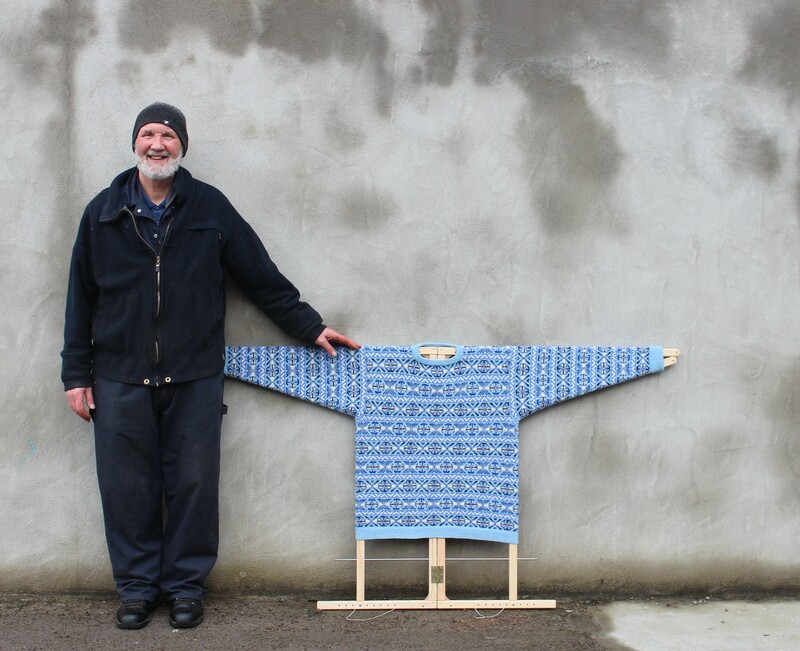 Our main stipulation is that all entries depict what you believe defines Shetland crofting life in one of the changing seasons – this is a competition about the Shetland Crofter, for the Shetland Crofter (please see competition rules linked below). Prizes All entries will be sorted into their respective season and winning submissions will be selected by a judging panel made up of representatives from J&S, Vispring and Shetland Amenity Trust. To enter and for all the competition rules please click here. 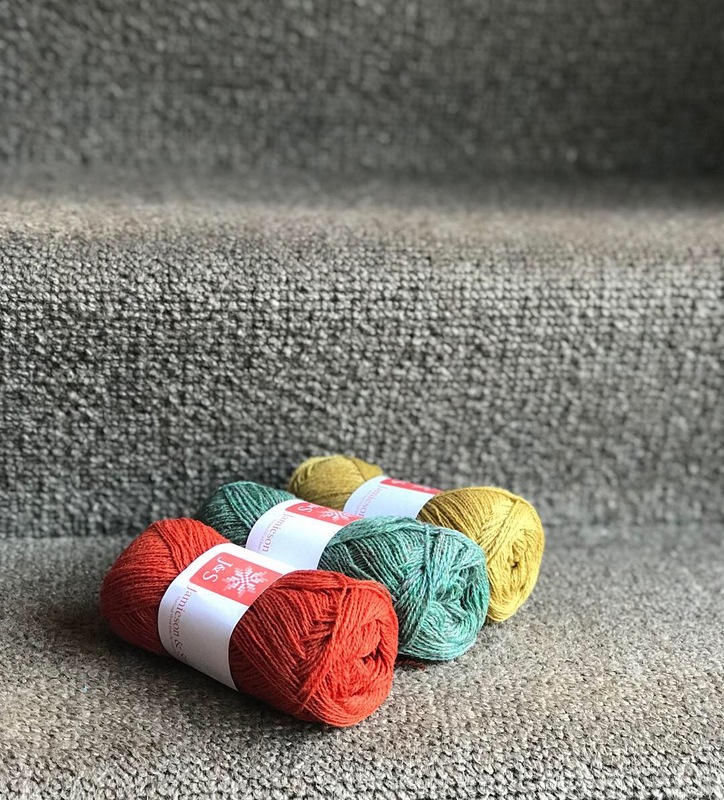 Hello everyone, just a quick post today for the lace knitters, our 1ply Cobweb Wool has been a staple of our yarn collection since the 1970’s, its a woollen spun 1ply (obviously) 50% Shetland 50% Lambswool mix which is commonly used for shawls and scarfs like the Gibbie, Sheelagh, Rosemary etc. It has a crisp finish when knitted up and it was used often by Gladys Amedro in her Lace designs. 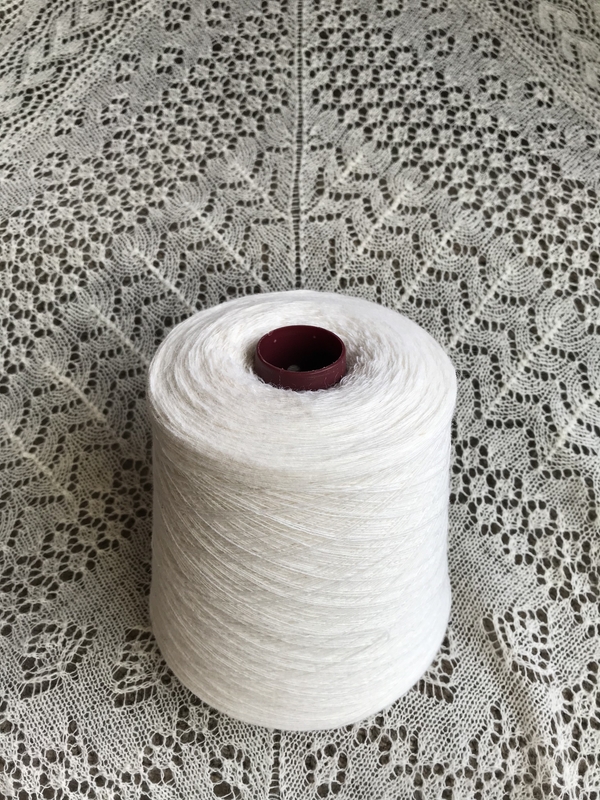 You might have noticed we often have cones of our 1 ply Shetland Supreme but we recently took in some cones of the 1 ply Cobweb which we’ve never had before.. so they are online now at £40, they are appox 600g which is about 8400 metres! This is equivalent to about 24 balls which if you are a shawl knitter means a big saving on the price of the balls. You should be able to get 4 or 5 shawls out of it. 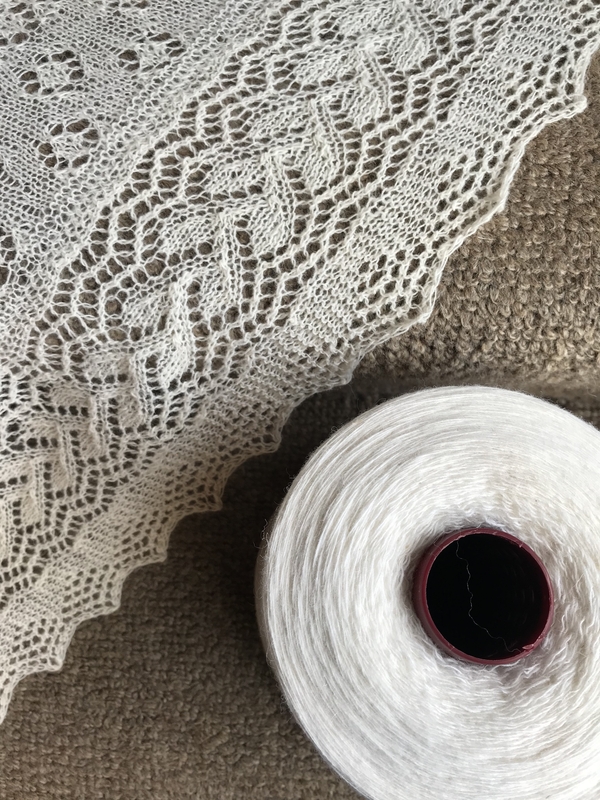 So if you would like a cones of 1ply cobweb you can find it on the website here! 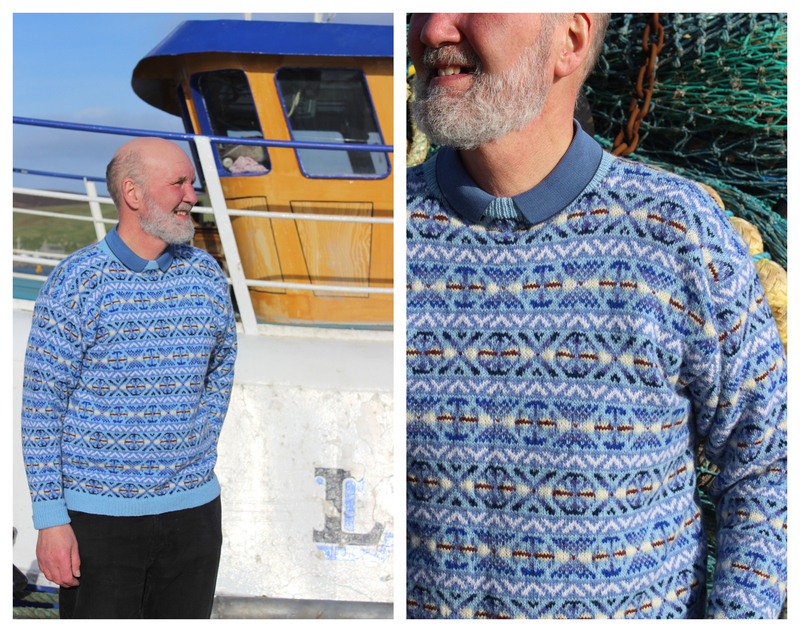 PS: We also just took back 3 shades of 2ply Lace.. L125, L69 and L28 which can be seen here..
Hello everyone, Happy Lerwick Up Helly Aa day! Just a quick post to remind you that as tomorrow is a public holiday in Lerwick we wont be open but everything goes back to normal on Thursday. 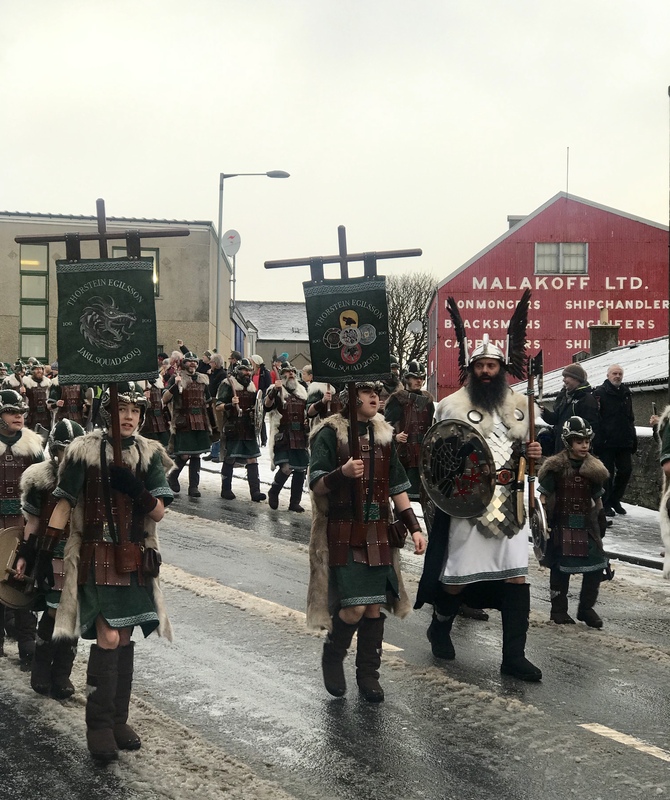 To learn more about Lerwick Up Helly Aa have a look here and here, every year the Procession and burning are streamed live – to view that see here. If you’d like to get into the Up Helly Aa spirit we recently released the Guizers Toorie kit, Sandra designed this for Ella a few years ago and shes worn it at every Up Helly Aa since! 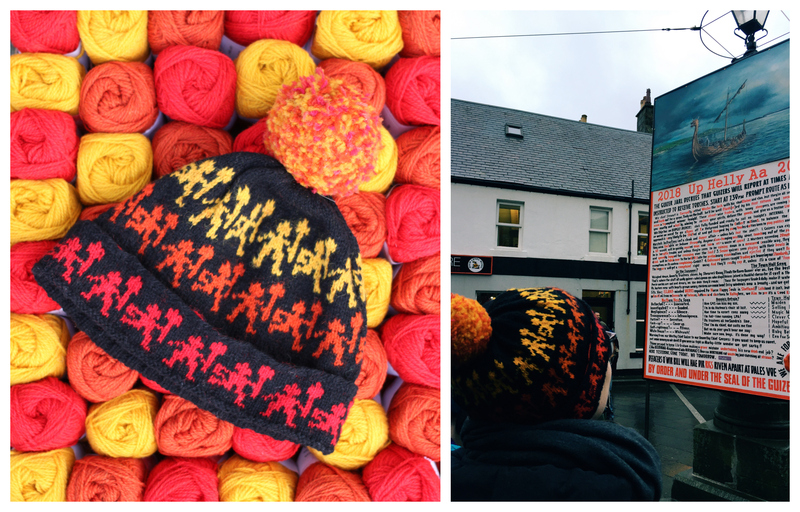 knit in 2ply Jumper Weight in a group of fiery shades the fold over brim keeps your head very warm! UHA is known for its fiery procession which takes place at night and the Guizers Toorie depicts the burning torches as they near the galley. UHA season lasts until March here with different fire festivals taking place all over Shetland so theres still plenty of time for your Guizers Toorie! All our discontinued BSS Aran yarns are now £2.00 a ball each, this is a lovely woollen spun Aran weight perfect for cabled or warmer garments and accessories. A few Jumper Weight shades: 47, 66 and 95 are only £2.00 a ball – that’s about a 30% saving on the £2.85 usual price. two shades of our Shetland Chunky yarns: Raan (bright pink) and Olnafirth (bright blue) are now £3.50 per 100g ball which is better than half price. This Worsted Spun chunky is a lovely soft wool due to how its been spun. A couple of shades of 2ply Lace are £1.90 a ball, L3, L93 and Lfc17. We have a selection of 11 different shades of Jumper Weight 500g cones which are now £21 each, if you like pinks, oranges, yellow and turquoise there will be one for you. We have some Fair Isle for Beginners and Lace for Beginners kits which we have reduced, the pattern is free and the kit just costs the yarn price. Finally we have some Faulty Optic White 1 ply Shetland Supreme. This yarn came to us from the spinners with some issues in that when it was balled onto the cardboard core some were getting caught on machinery and the yarn was breaking. 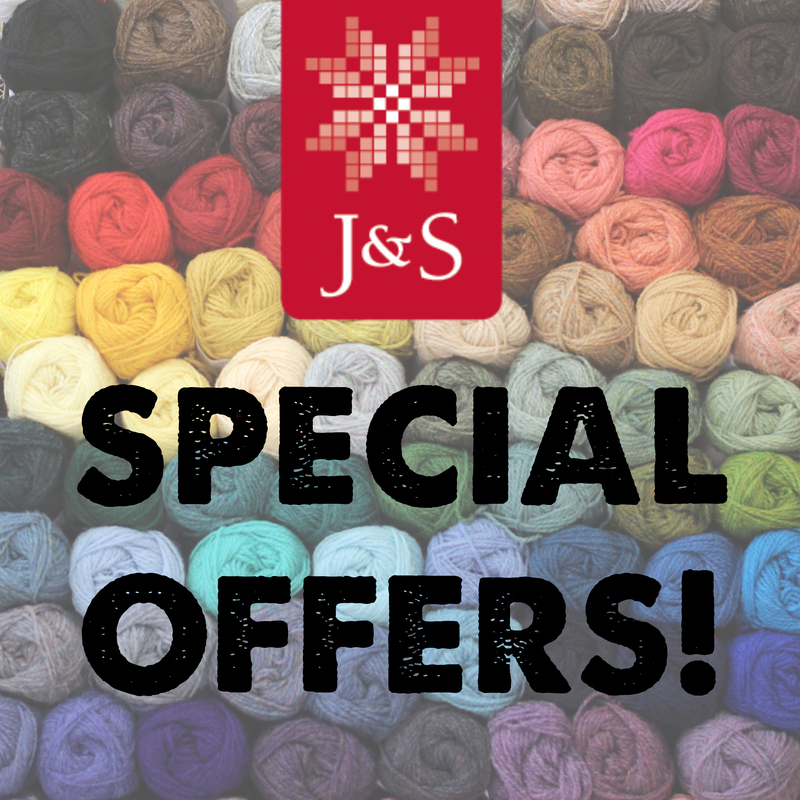 We had them all checked and because we cannot be sure there are no breaks within the yarn we are offering it for only £1.50 per 25g ball which is a big saving on the usual £5.00 price. You can find the offers on our website here. 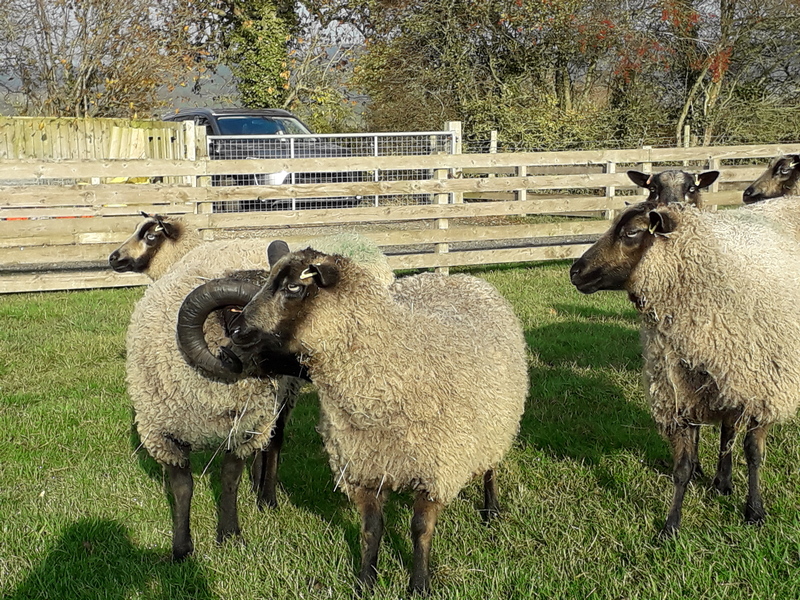 Oliver and Catherine recently returned from a few days away visiting the Shetland Sheep Society, they invited Oliver down to give a talk on Sheep, wool and its uses and his work at Jamieson & Smith. 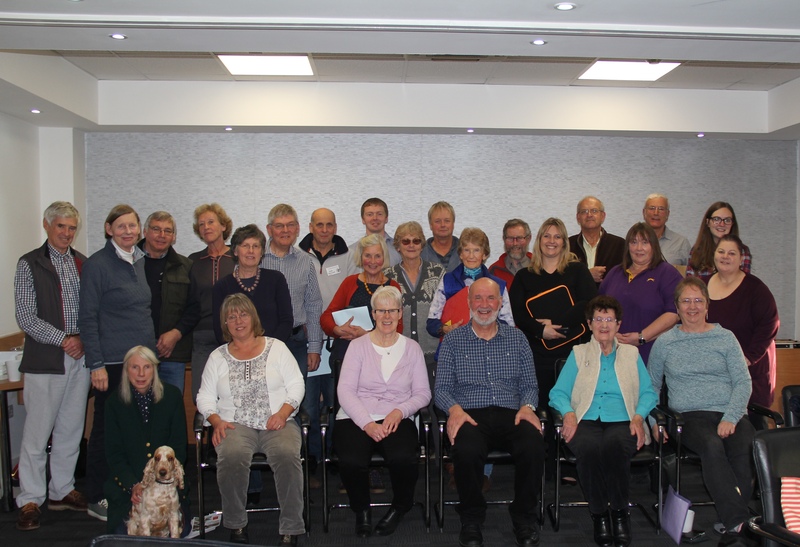 The event took place in Nuneaton at one of the groups conferences. In 1985 the Shetland Sheep Breeders group was formed to help breeders outside the Shetland Isles to maintain flocks conforming to the 1927 Shetland Breed Standard. 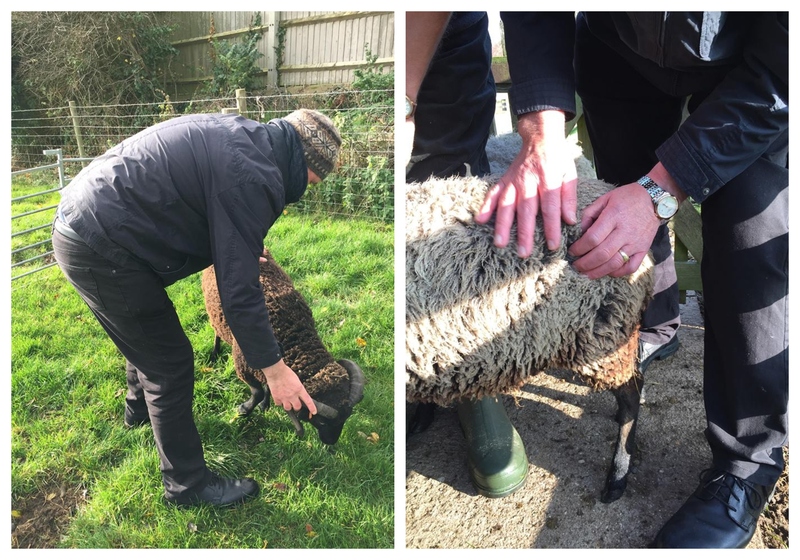 The group then became responsible for registering Shetland sheep on the U.K. mainland, overseeing and maintaining the strict breed requirements by inspecting the animals. 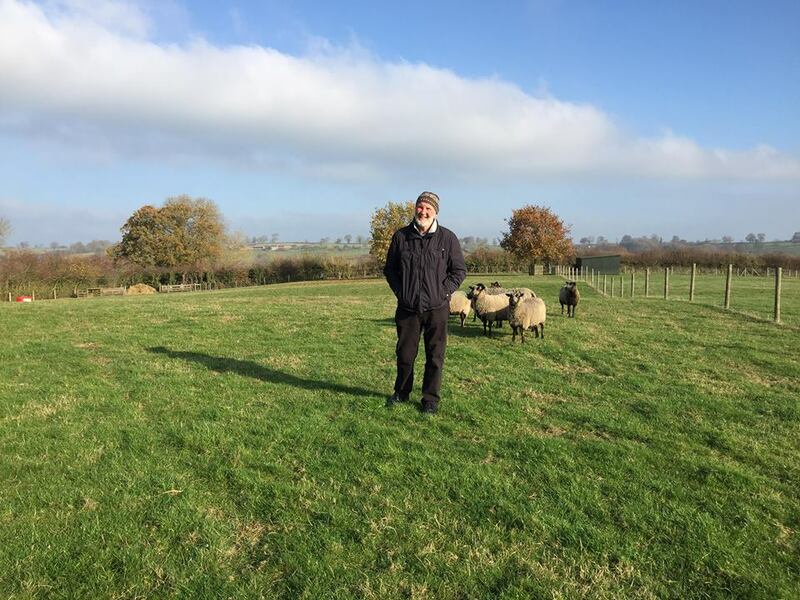 The group admits they are not totally dependent on breeding the sheep classing themselves as part time unlike in some cases in Shetland where sheep is the bread and butter of the sheep producer. 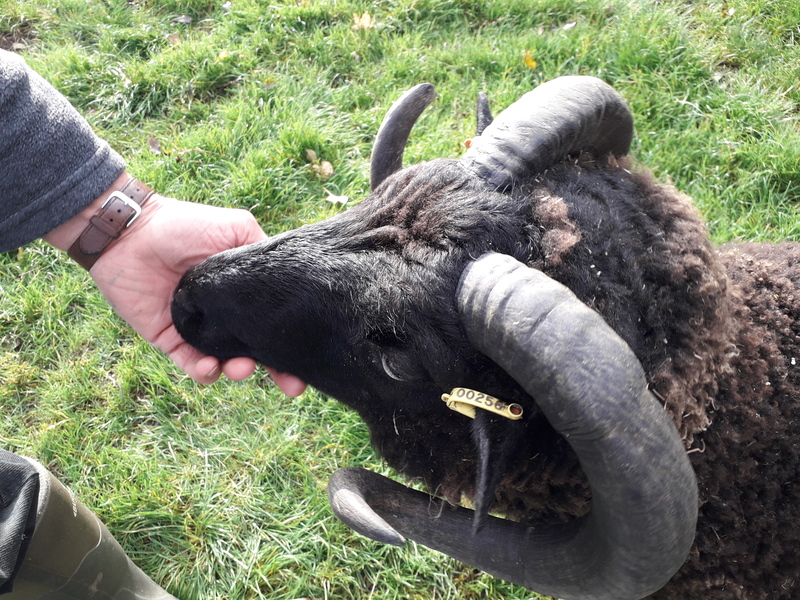 Oliver was greatly surprised and delighted to see the high standard of Shetland sheep in person at the Ashby by owners Lynne and David White. It was obvious that a great deal of care and attention into the flock breeding and husbandry of the animals. 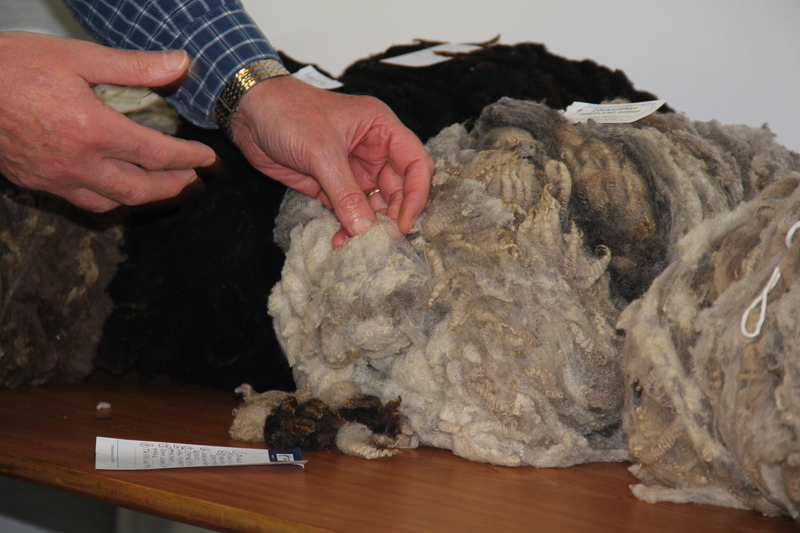 There was a big focus on quality, fibre fineness, uniformity of staple length and handle ( softness). 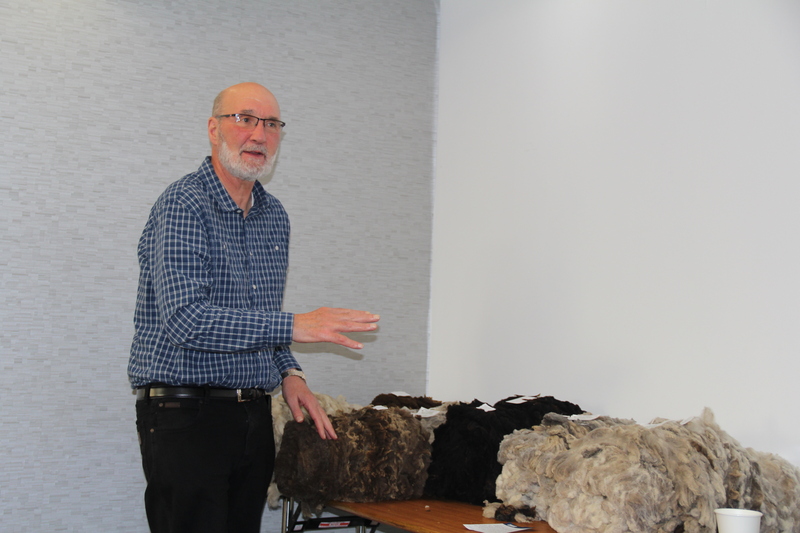 After his presentation and question and answers Oliver was asked to judge a small amount of fleece some members had there and as with the sheep very impressive the fibre fineness and handle was quite exceptional. 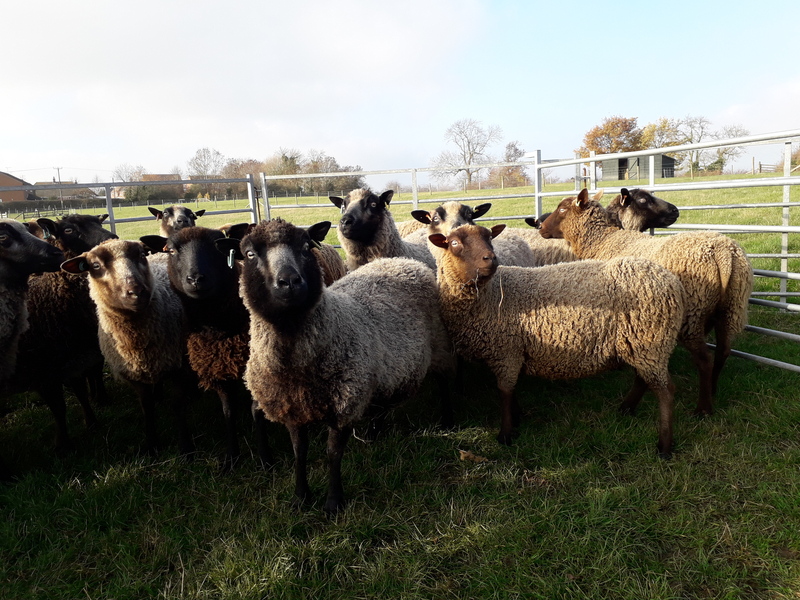 There is no doubt that this group containing approximately 500 members from the North of Scotland to Devon and Cornwall in the south of England play an important part in the Shetland breed of sheep. 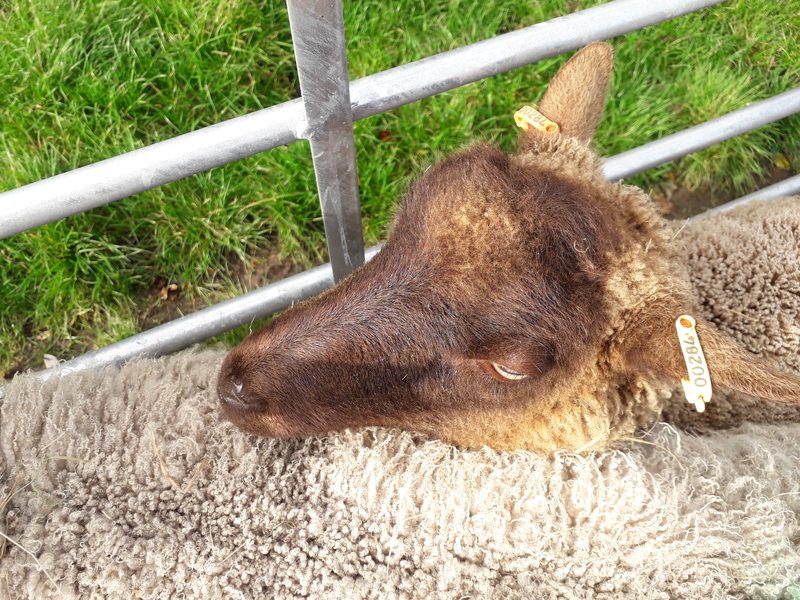 Not only does the group members travel to Shetland frequently and purchase high quality fine wool breeding stock, it is not unusual for some Shetland sheep breeders to do likewise. There are many reasons for this. 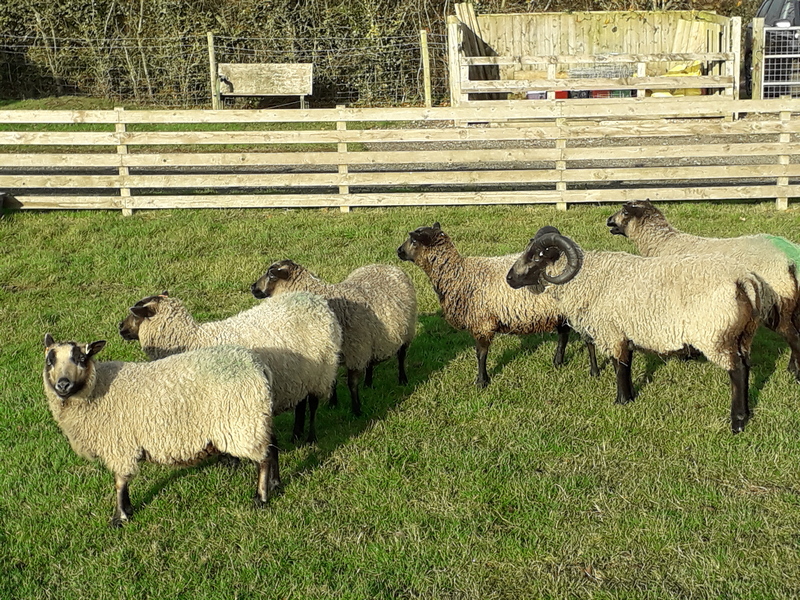 One being the numbers of natural pure bred coloured sheep flocks are diminishing, also blood lines in Shetland are in some cases becoming to close thus the need for new stock. 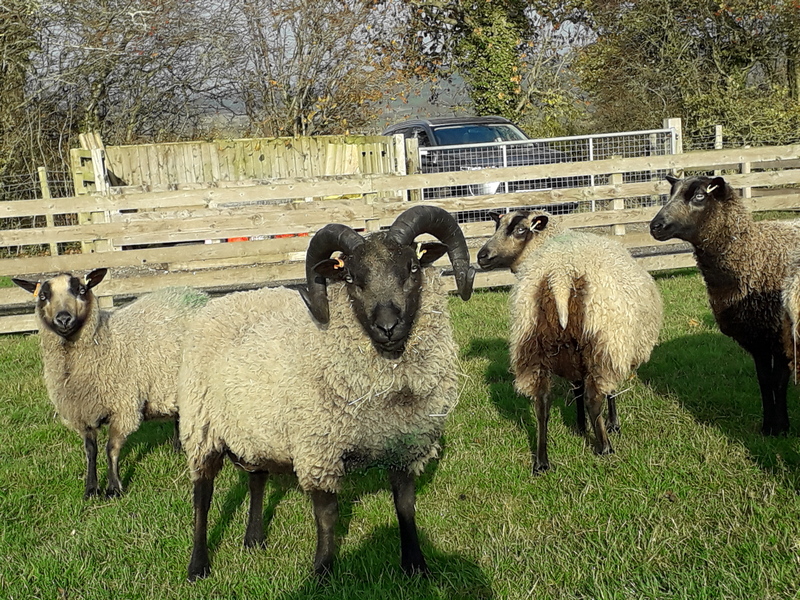 There is also an exchange of Shetland sheep judges wherein mainland judges travel to Shetland and judge at local agricultural shows, in turn Shetland sheep breeders travel and judge on sheep at U.K. mainland shows. 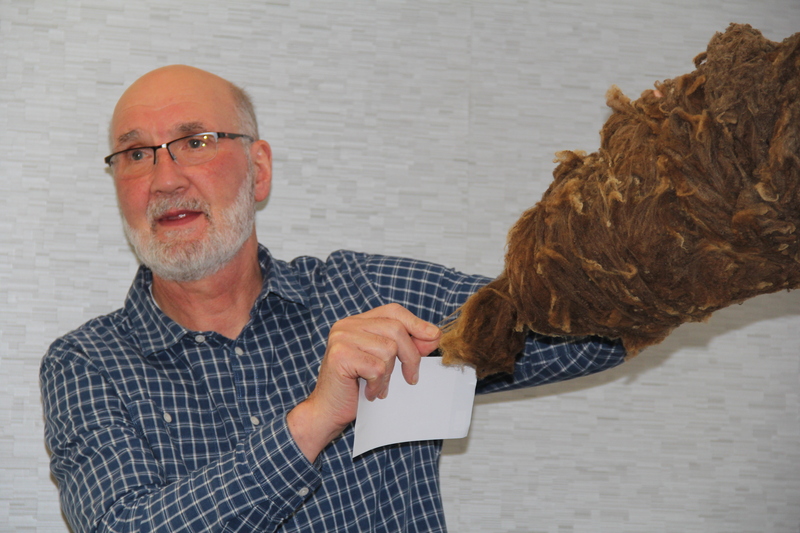 It is very clear there is a combined dedicated effort to preserve the Real Shetland sheep, and this connection has resulted in many close friendships over the years. 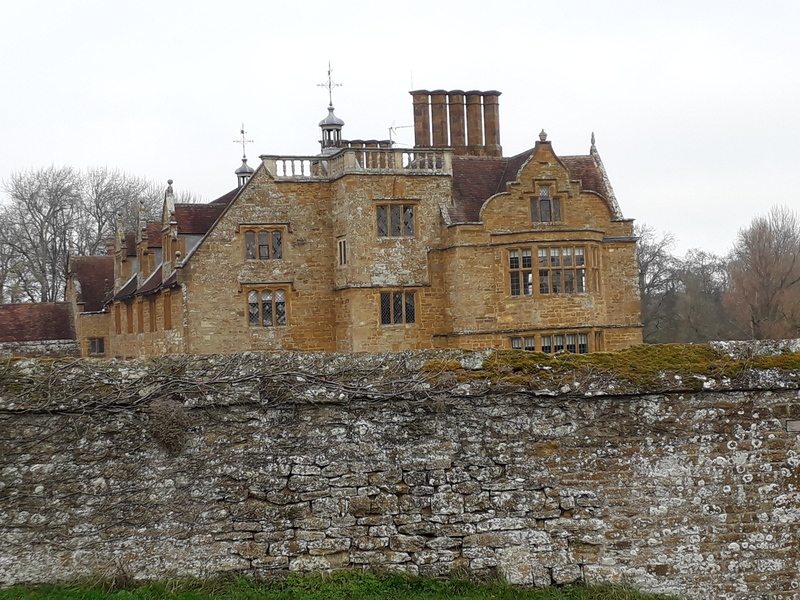 The visit was not just confined to sheep and wool but also a visit to Ashby St Ledgers a very important part of English history the home of the Gunpowder plot of 1605 where Guy Fawkes and the co-conspirators would have hatched up their plans to blow up King James and his Parliament. 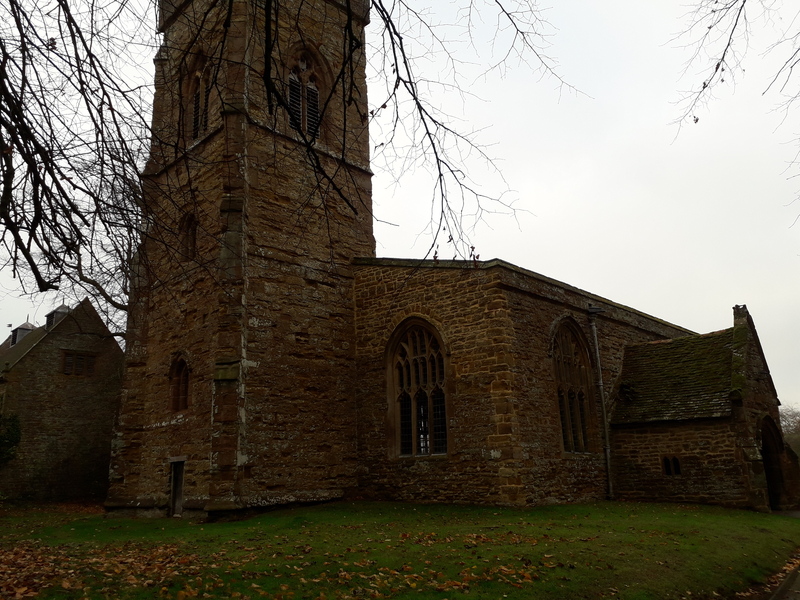 The church dates back to the 1100 s and is still in use today. 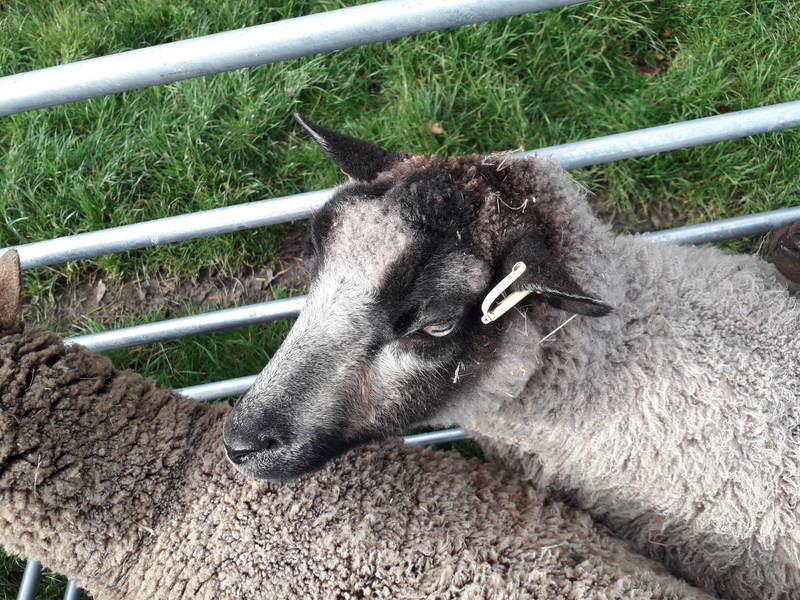 Very grateful thanks from Oliver and his wife Catherine for the excellent and kind hospitality shown to them by the group, and a special thank you to David & Lyn of the Ashby Flock for letting me see and handle their outstanding Shetland Sheep. A never to be forgotten journey.